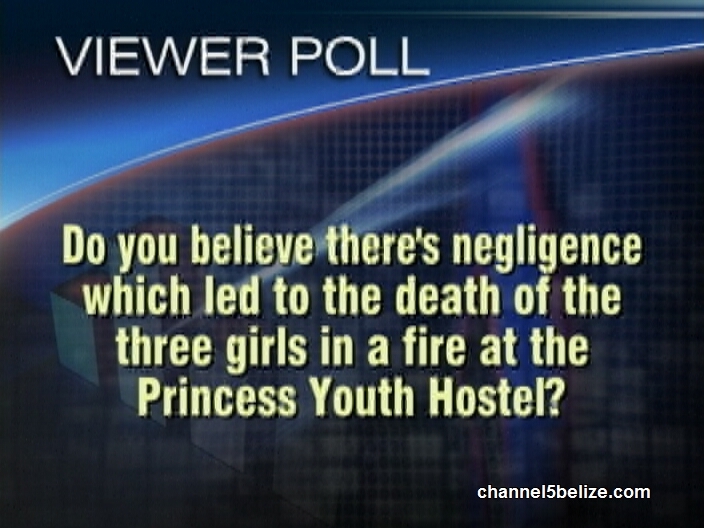 Home » Crime, Featured » Do you believe there’s negligence which led to the death of three girls in a fire at the Princess Royal Youth Hostel? OF COURSE THERE WAS NEGLIGENCE 100%, and the ones in charged should be jail for those wrongful deaths of these girls being who they are makes no difference law should be applied to them fully. This is a tough call. These girls are obviously too much for their own parents to handle and it seems the staff have limited options when it comes to disciplining them and protecting them. 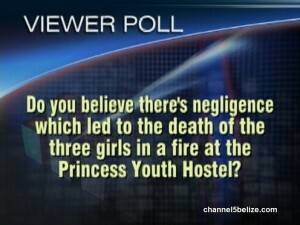 If the girls had run away again and been raped or killed everyone would have blamed the hostel staff too. But what are the choices? Lock them up? Sedate them? Their parents can’t or won’t take care of them and it sounds like at least two now have used fire as a means of trying to get what they want. I think they should be jailed .poor Lil angels .that’s the reason they hired then in the first place to look after these girls not leave them Un supervised. I don’t want to hear any crap if anything mi happen to them out on the street it’s totally different. See they should have been watched 24hour and more.R.i.p Angels . There are procedures and ways of dealing with those matters. First of all, like they said, it was against protocol to lock the girls up in that room. Second of all, the purpose of a juvenile home is to ensure the safety and security of the the youths that goes there. Even though they may be troubled kids, or their parents cannot properly care for them, once place in the care of the facility then anything that happens to them reflects back to the institution. An institution like this need to have employees that does the job not just for the money but because they truly want to see these youths make a change in their lives. We don’t know what they may have been through or what led to them being placed there. Point of the matter is, the purpose of the institution is to provide them with a better future and help them psychologically with whatever problems they may have.